Gadgets, chat bots, data sharing via the cloud – these are both results and engines of a digitized world. But how does the desire of consumers and companies for the latest technology arise? To understand this, as an agency, we always keep our finger on the pulse of the times. 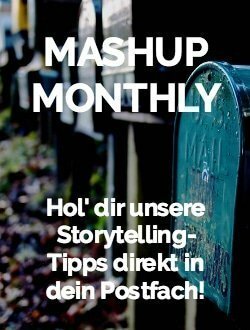 Strong external communication and creative content are the keys to success. Whether app, software, AI, VR or hardware – the products must be made more tangible to the public through their brand story. In the development and distribution of such content, we are experienced experts. From launch announcement to social media to press event, we tell the story of new technologies and talk about what’s beyond. Both in B2B and in the B2C area, we use our campaigns to reach influential editors and influencers and access a growing network. 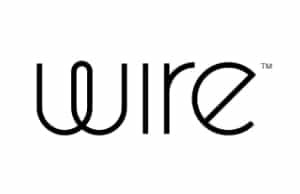 Simple, secure, private – Wire ist the modern way of communication. 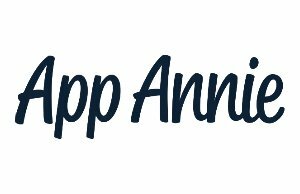 App Annie provides trusted app data and insights that help companies successfully position themselves in the global app marketplace. 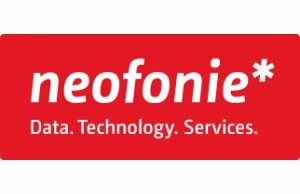 Neofonie designs and develops individual software solutions and business applications for web, mobile and IT. 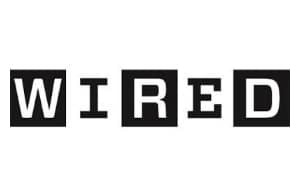 WIRED is one of the world’s most influential and best known media brands with cult status in the digital and innovation scene. 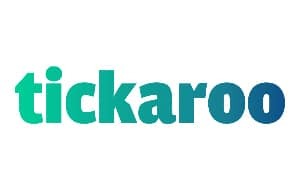 Tickaroo is the live ticker app for up-to-date professional sports and news coverage. 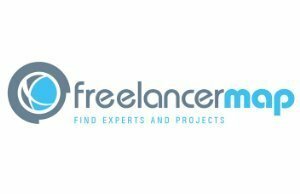 As a pioneer in digital job placement, freelancermap specializes in clients and highly qualified freelancers in the IT and engineering industry. 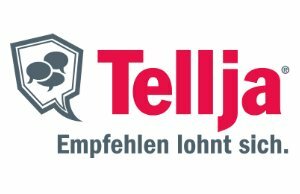 Tellja is the leading full-service digital referral marketing portal. 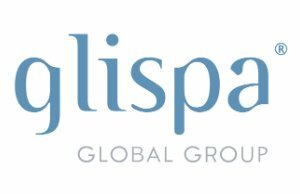 Glispa Global Group is an international mobile marketing adtech company headquartered in Berlin. 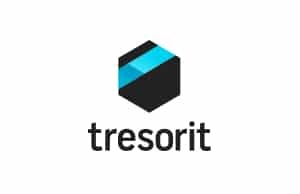 Tresorit is a safe service for sharing and saving data in a cloud. 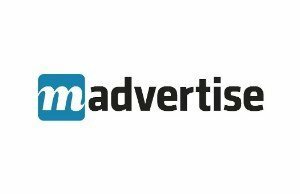 madvertise is one of the highest reach mobile ad networks and one of the leading mobile advertising players in Europe. 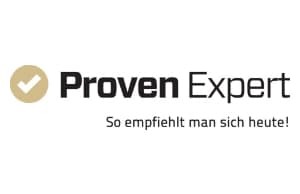 With ProvenExpert.com service providers get the feedback of their customers and present their entire reviews from all portals within one rating seal. 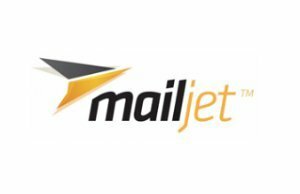 Mailjet is a powerful all-in-one e-mail service provider for marketing and transaction mailings. 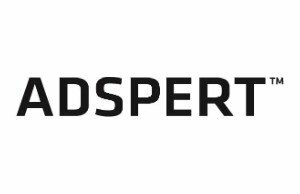 Adspert is a web-based bid management tool for Google AdWords and Yandex.Direct campaigns.